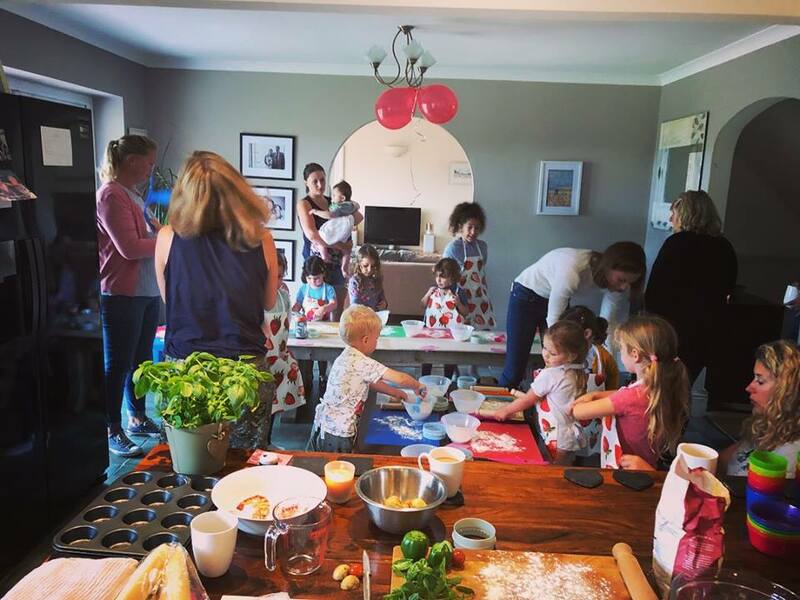 Little Strawberries is a home-based children’s cookery school in a village setting 10 minutes from Yeovil, 25 minutes from Sherborne and 30 minutes from Taunton. 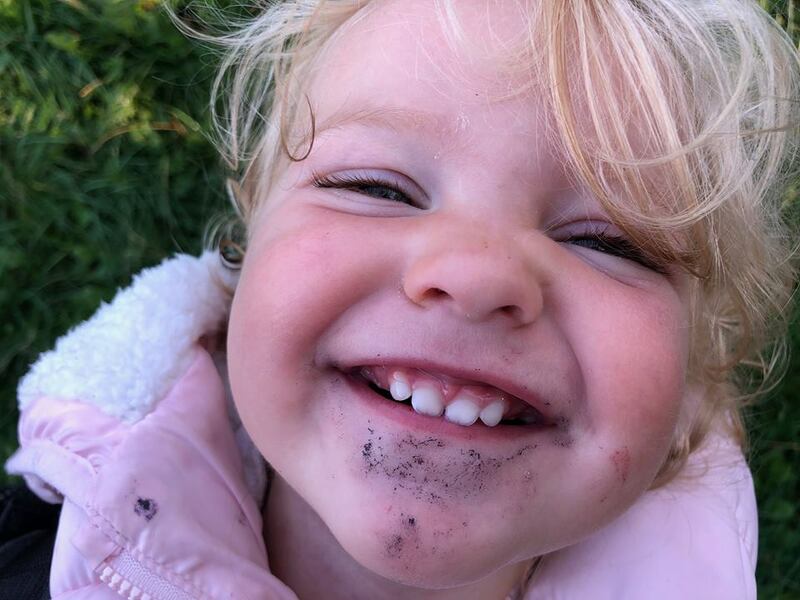 The school is designed for parents and little ones, with classes focussing on providing a fun and a positive ‘foodie’ experience for children, whilst parents get to chat, enjoy good quality refreshments and share a relaxed and memorable couple of hours with their little ones. I am passionate about children eating well (nor perfectly!) and hope that my cookery sessions give them the opportunity to develop some basic skills and positive associations with picking, preparing and eating good food. Being a fully qualified Nutritional Therapist, I will do my best to answer any child-health related questions during the classes.